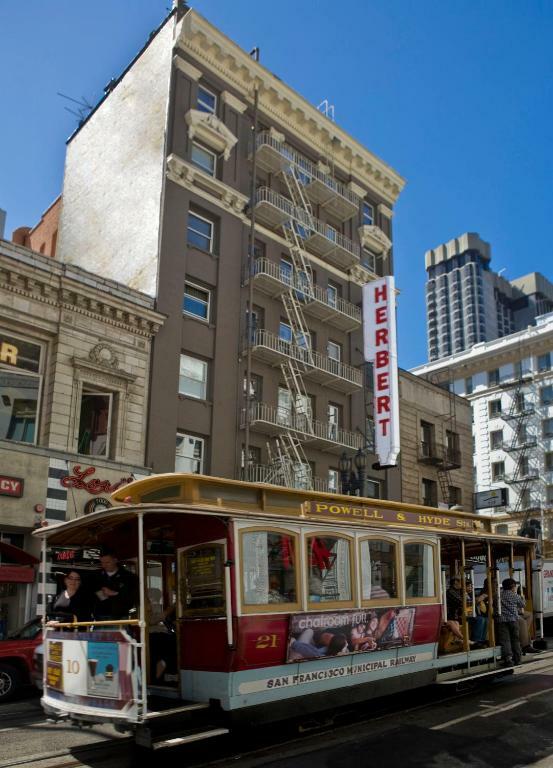 This historic San Francisco hotel is situated along the Powell Street Cable Car line 1 block from shopping at Union Square. 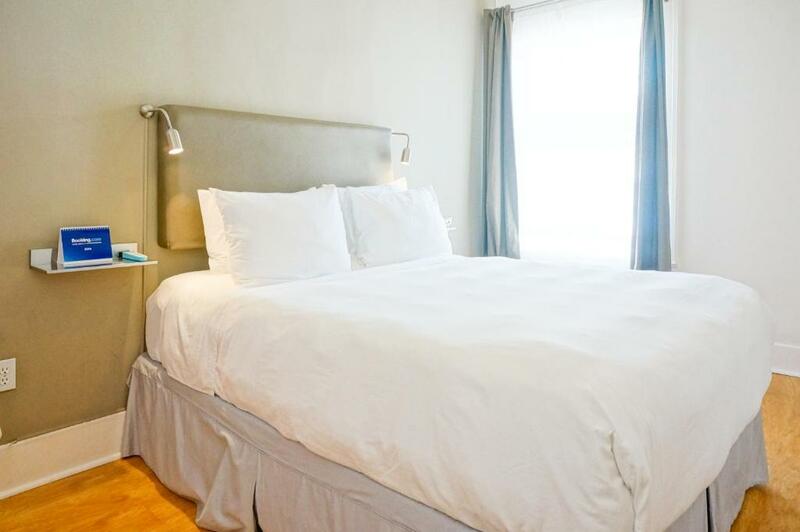 It features contemporary rooms with free WiFi.Guest rooms at Herbert Hotel boast colorful bedspreads and wall art. 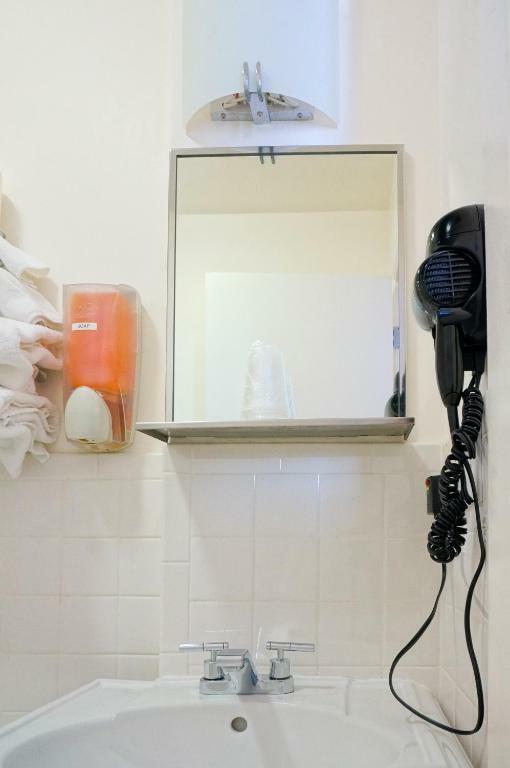 A cable TV and a coffee maker are provided.The front desk of this downtown San Francisco hotel is open 24 hours a day and laundry facilities are available. 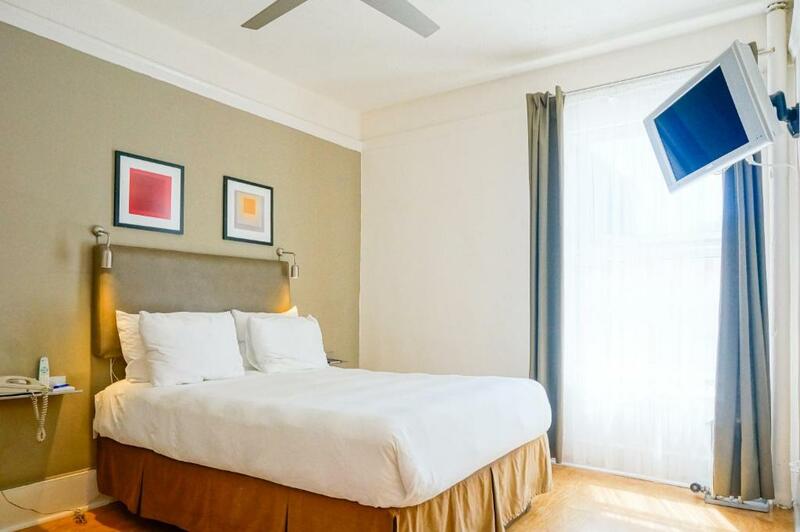 Shuttle service to San Francisco International Airport may be arranged.Chinatown and the San Francisco Museum of Modern Art are 10 minutes' walk from Herbert Hotel San Francisco. 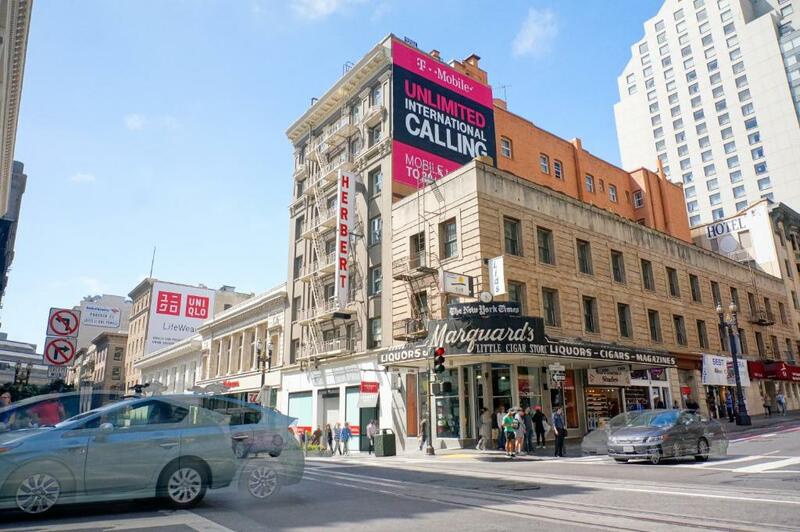 The Powell St. BART Subway Station is 1 block away.